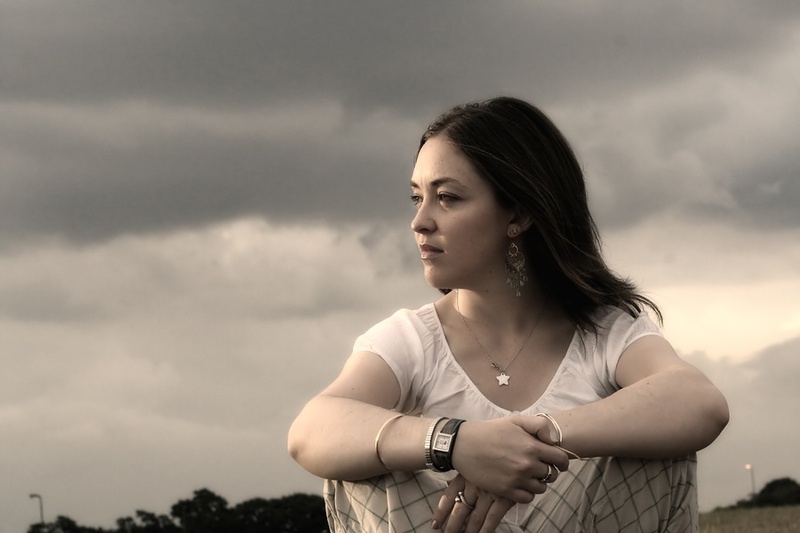 Creative Counseling Connections specializes in working with adults ages 18-55 who struggle with anxiety, ADHD, depression, grief/loss, communication challenges and relational concerns. 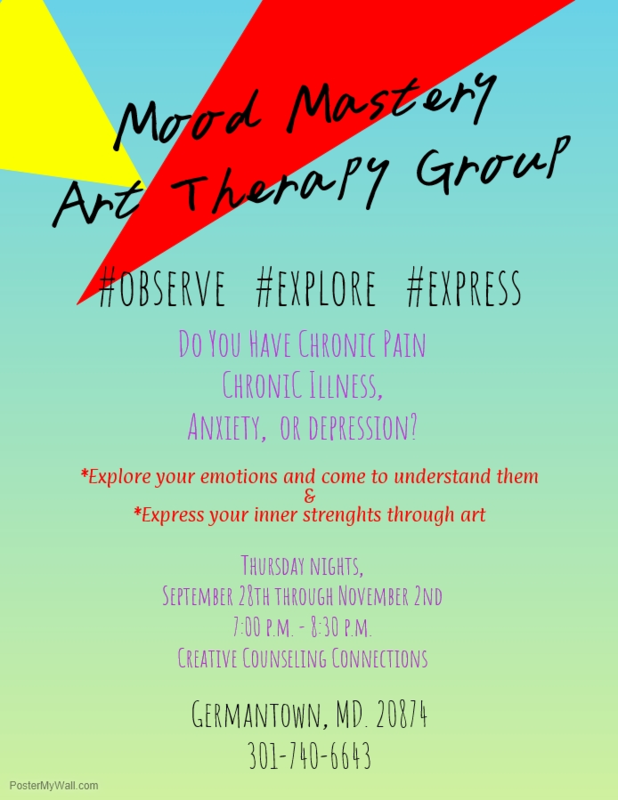 Sign up for Art Therapy Group here! Difficulty Sleeping? Racing thoughts? Click below for a great guided relaxation and progressive muscle relaxation video.